Every decision made, every action taken today, has a potential impact, a ripple effect, on our collective future. We believe every professional has a responsibility to make the right business decisions today. 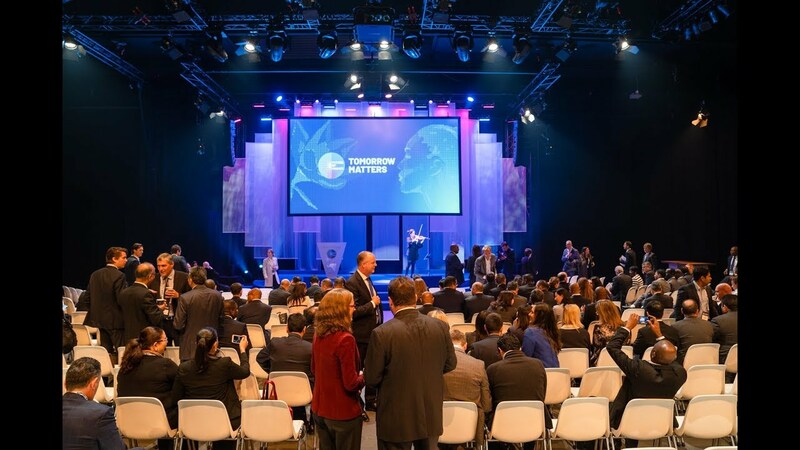 On 30 September, 1 and 2 October, hundreds of the world's leading finance professionals came together as a single community for Future of Finance: Tomorrow Matters. Watch and find out what they took away from the event.